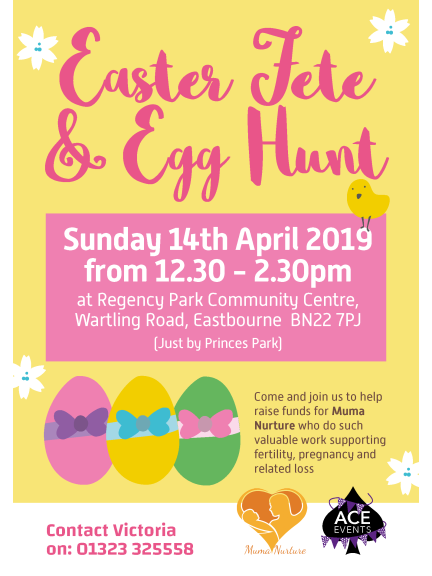 Lots of family and child friendly easter related fun. So far for our egg hunt we have . . .